by Paul Wheelhouse, Scottish Government Minister for Business, Innovation and Energy. 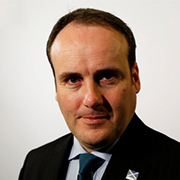 Paul Wheelhouse, Scottish Government Minister for Business, Innovation and Energy. 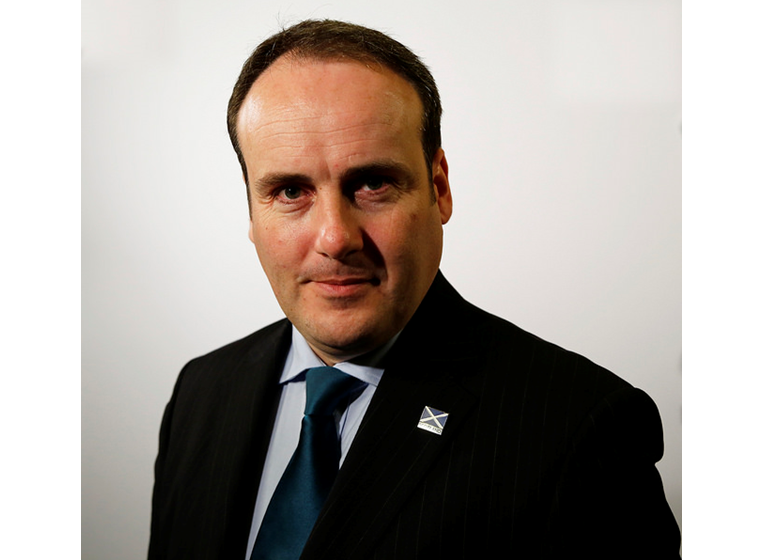 Opinion by Paul WheelhouseScottish Government Minister for Business, Innovation and Energy. The OGTC has a key role in driving innovation in way decommissioning is undertaken not only in the North Sea, but globally. Working with the OGTC will be important for the Scottish Government to achieve this aim. That is why I am delighted that our Decommissioning Challenge Fund is able to provide £1.9 million support to the OGTC to invest in the Decommissioning Centre of Excellence. 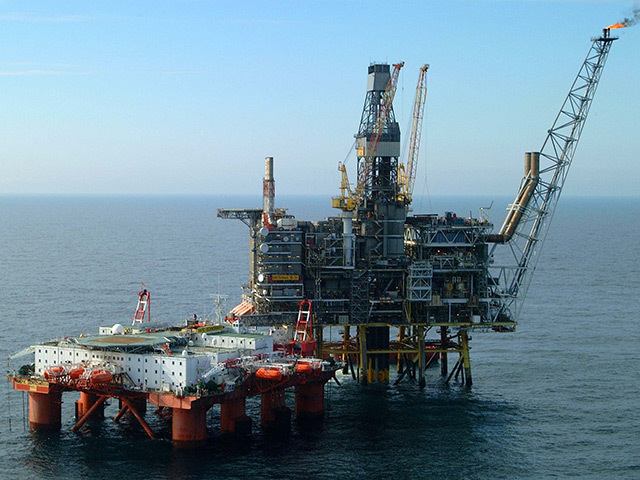 This funding will further support the aims of the Decommissioning Challenge Fund by encouraging Scottish supply chain companies to test, innovate and strengthen their capability, helping them capitalise on market opportunities. The work of the Decommissioning Centre of Excellence will help reduce the cost and complexity of decommissioning. This not only saves the tax payers’ money, it will also further improve the competitiveness of the sector. The success of our Decommissioning Challenge Fund is not only measured by the £2.8 million support we have given directly to projects on the ground, but also in the breadth of these projects. The Fund has supported new port infrastructure to support projects engaged in all aspects of the market, technical innovation, capital equipment to support decommissioning ready locations, and feasibility studies to expand our capacity to undertake decommissioning projects. Alongside this important work and our existing success, the industry has also been clear that a deep water port would provide significant competitive advantages, cost reduction opportunities and economic benefits. 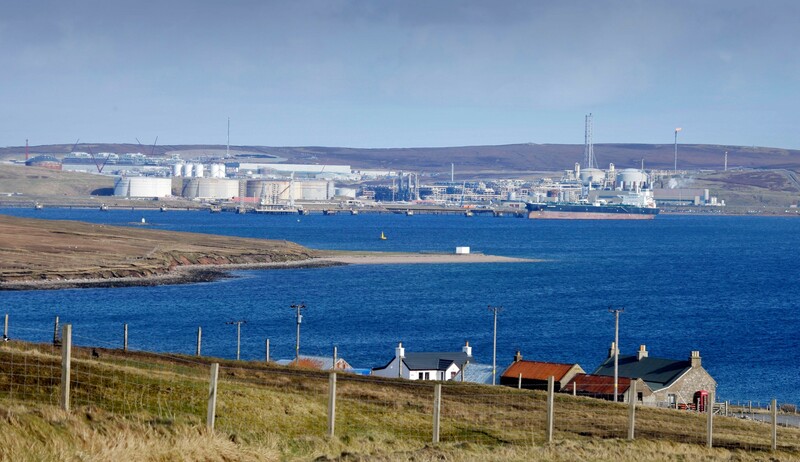 We want the Scottish supply chain to access the decommissioning opportunities that a deep water port would provide – opportunities that are currently going outside of the UK. This is why our programme for government, published last September, outlines the Scottish Government’s support for establishing a deep water port in Scotland, and why I reiterate this here. 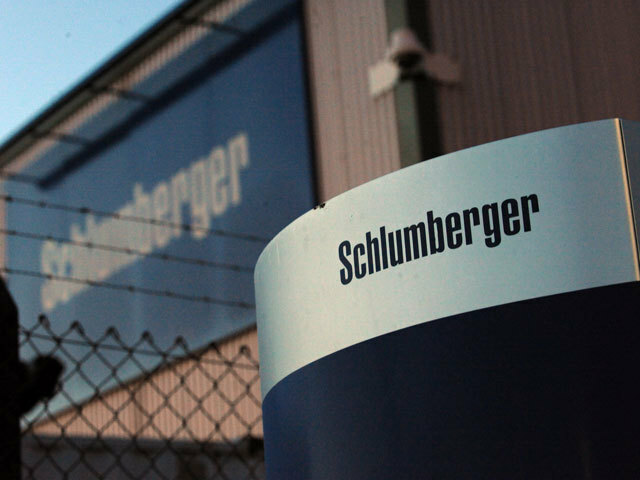 We have made available £7.5 million to support our aim to see such a facility established here in Scotland as part of an integrated and networked decommissioning offering. This is a demonstration of our significant support for the sector. As the first stage of work towards this ambition, last month we commissioned a scoping and feasibility study to provide the evidence base for this work. We are currently evaluating bids and will be appointing a contractor shortly. We hope to work closely with all stakeholders in the sector, and government departments and agencies to ensure that this work draws on all the available evidence. I believe that in Scotland we currently have great and positive momentum and it is essential we maintain this direction to unlock all decommissioning opportunities. This is a great opportunity for Scotland’s supply chain and we will do all we can to help industry to capitalise on this.